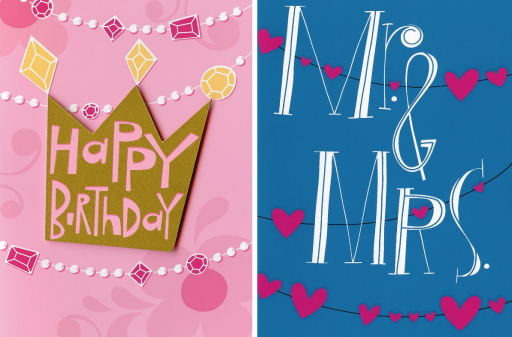 Salli loves her 2 latest cards produced by Great Arrow! 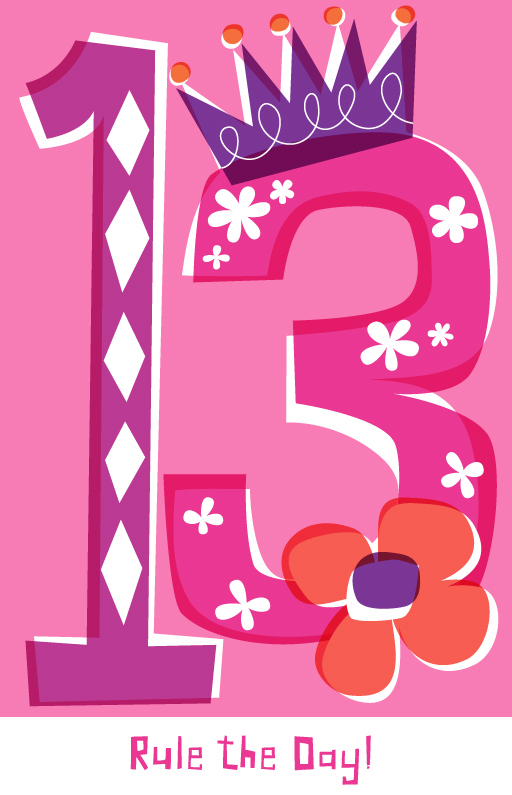 Salli also created this Happy Birthday design just for the fun of it. It's available. Nate is illustrating all the great vegetarian food he finds in Berlin, Germany. See more and read his commentary on the They Draw & Travel Blog. 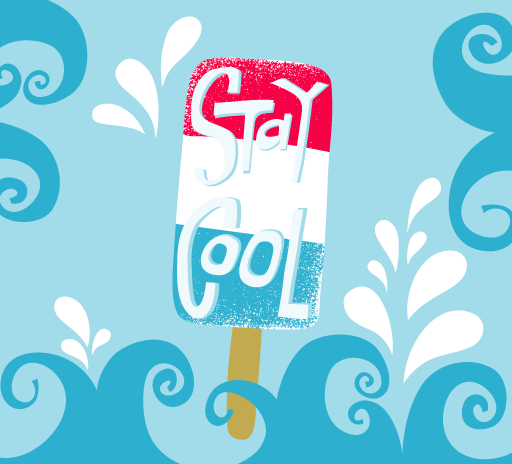 Salli was commissioned by Regal Springs Tilapia to create an illustrated recipe for their product. Click here to see a bigger version. It's a really great sounding recipe. Salli also created this recipe for the grill to celebrate her newly re-designed and freshly planted backyard deck and flowerbeds (which have also become an all-you-can-eat salad bar for the neighborhood deer family! ).